Welcome to the Golden Mile! 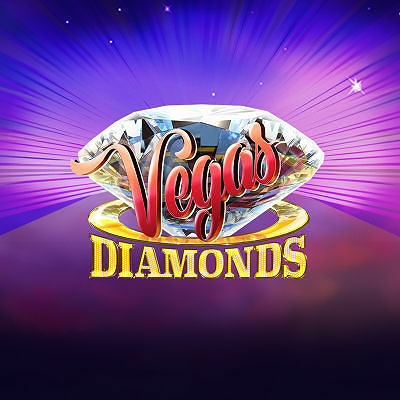 Take a walk down the Vegas Strip where the riches of Vegas Diamonds can be found. Hold onto your seat as you enter the triple wheel bonus game and see what fortunes can be won. This is where the action begins!